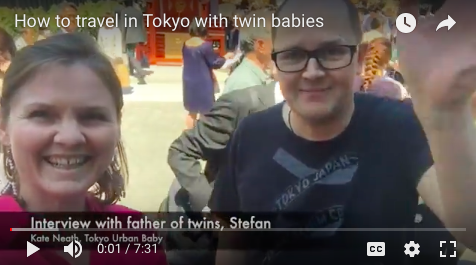 Stefan is an expert with traveling with twins! 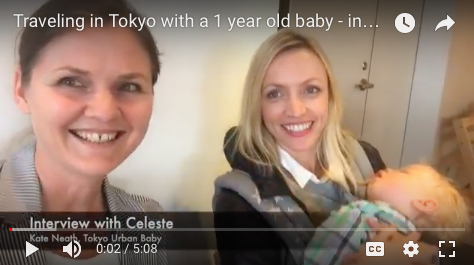 Make sure you watch this video to pick up some great tips about traveling in Tokyo with twin babies. 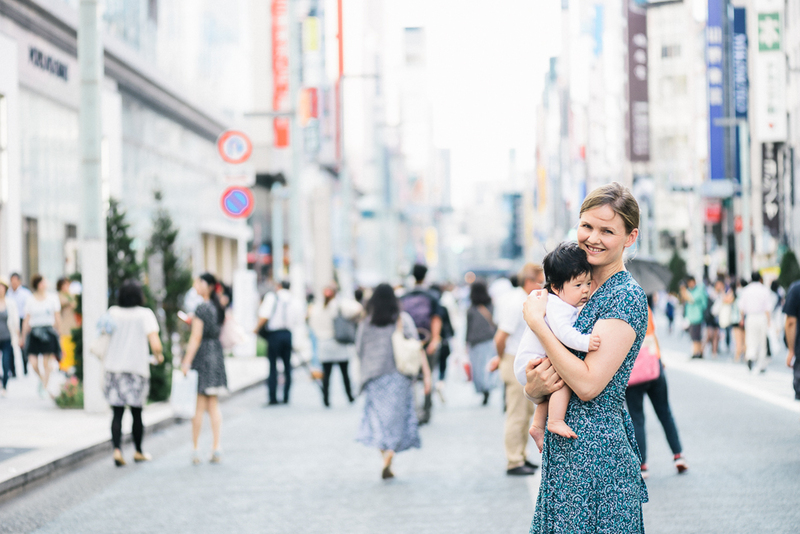 Stefan first came to Tokyo with his wife and twin babies when they were just 7 months old, and they had such a wonderful time that they were back again this month with their babies at 20 months age. 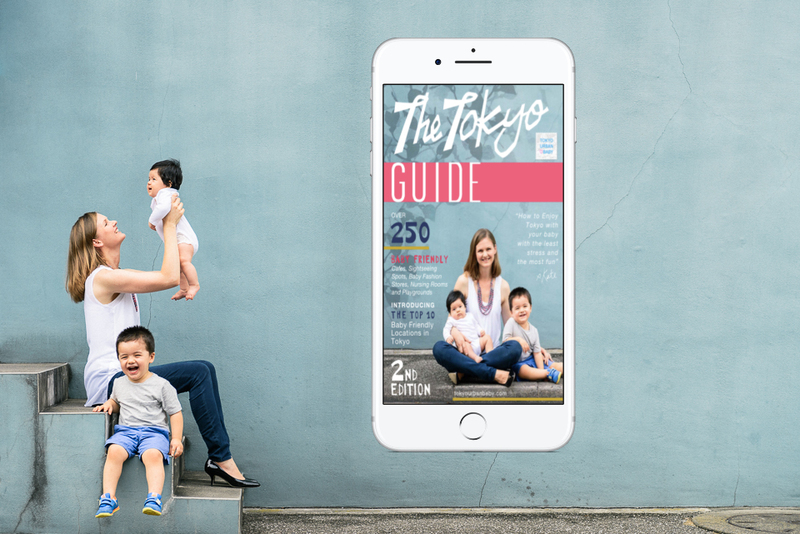 Stefan was one of my first Tokyo Guide ebook owners, and I have really cherished his support and feedback. 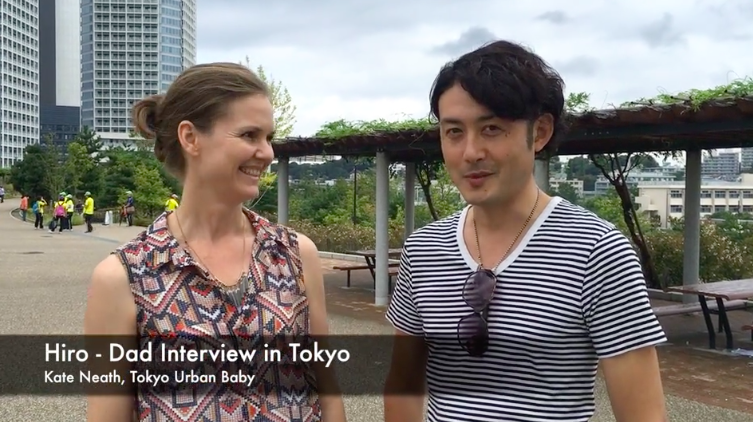 I was so excited to be able to meet him and his family in person on their recent visit. 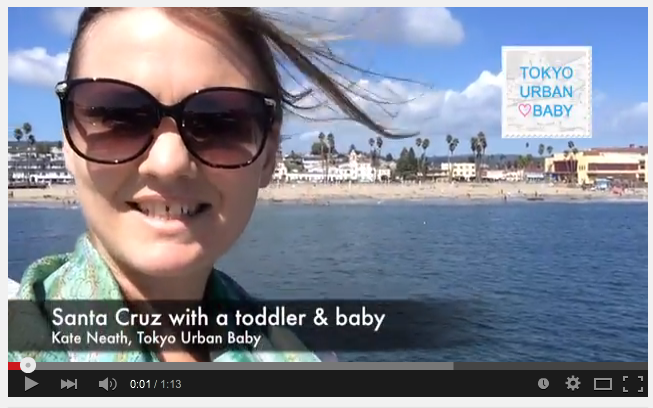 This is a Must-watch video for all parents, especially if you have twins! 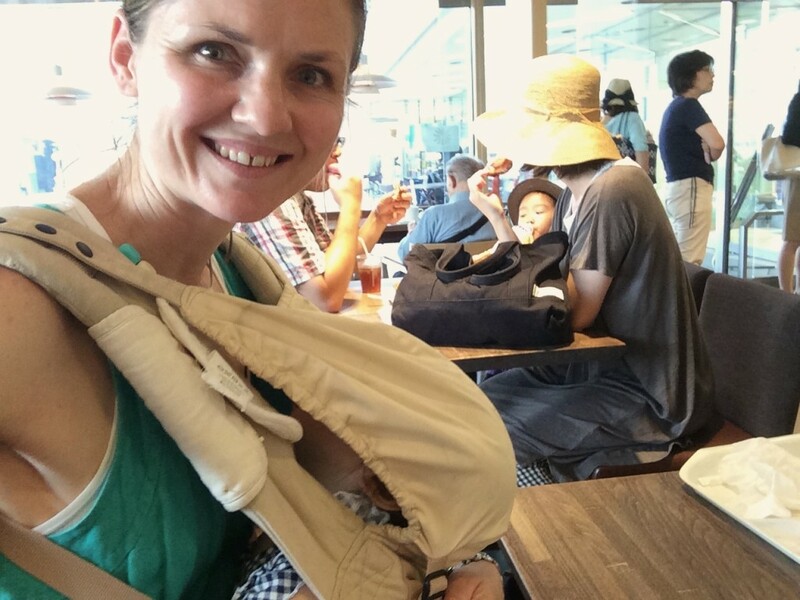 Hello – I’ve travelled to Tokyo with our (then) 2 year old twins. 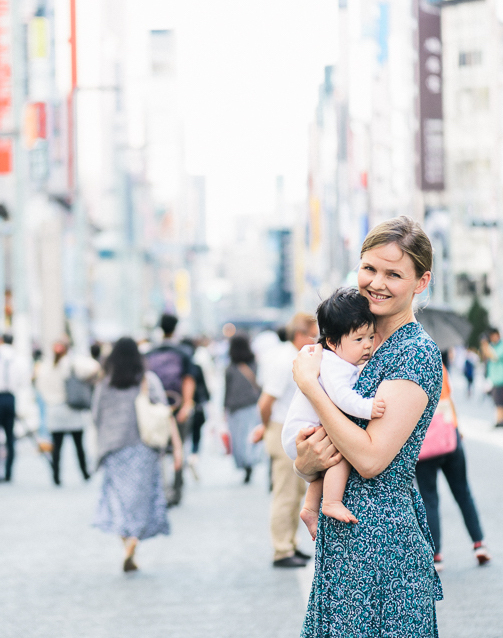 There are some great tips here! However I just want to say a couple of things. 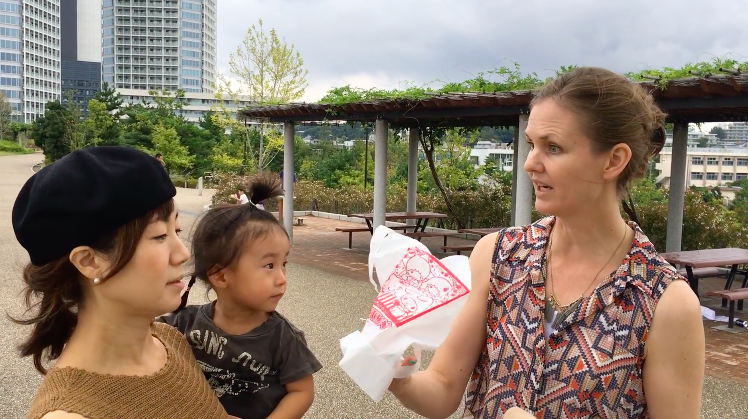 We traveled with a double umbrella and it was totally fine getting around in Tokyo. 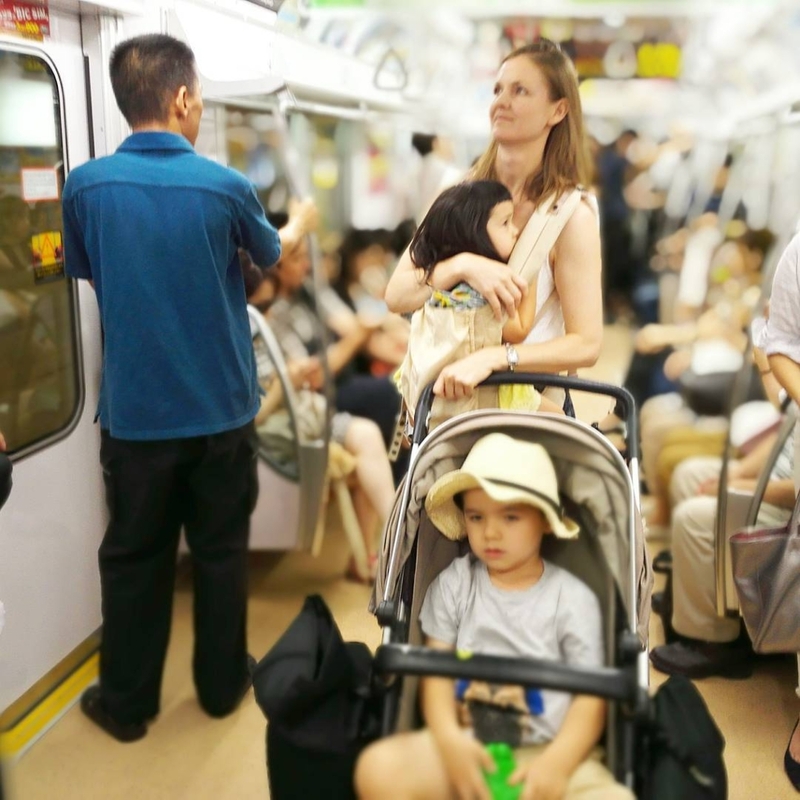 I was worried we wouldn’t be able to pass through train station gates or lifts but no issues. 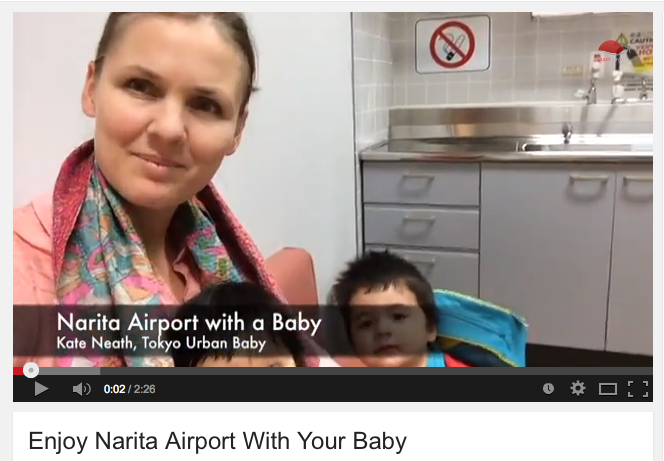 Re flying with a stroller, this depends more on the departure / destination airport perhaps as much as size of buggy. 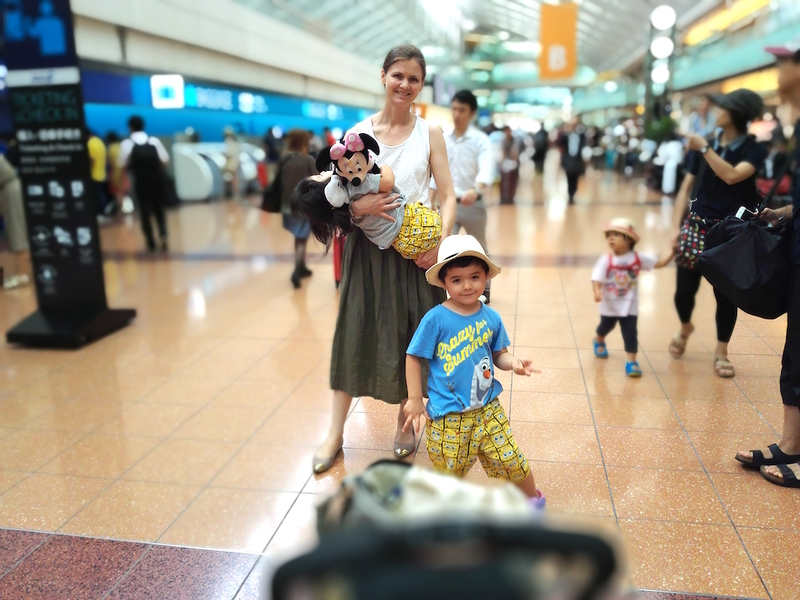 We were able to take our double umbrella buggy to the gate in London and Tokyo and we didn’t have to check it in. Totally agree about sleeping on futon / tatami mats being great. 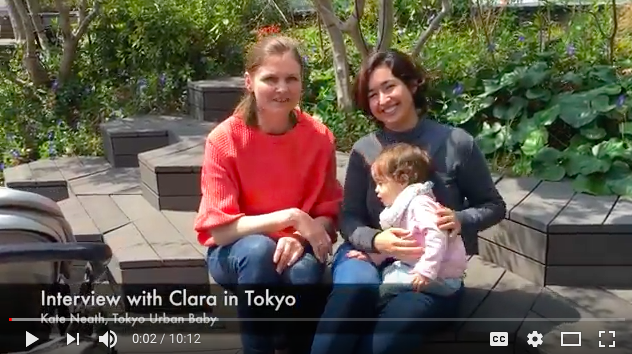 We stayed in an Airbnb which was good (and it did provide travel cots) but one thing I’d say is that – especially for visitors from Europe / US where there is a big time zone difference, staying in an Airbnb can be difficult. The kids were up in the middle of the night when they were wide awake with jetlag and so obviously some noise. 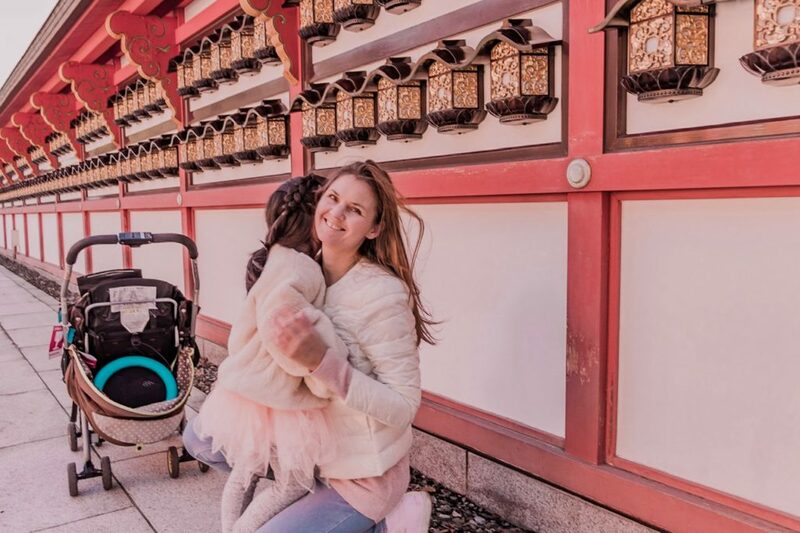 I think this is culturally frowned upon in Japan and we found it very stressful – it’s impossible to get 2 two years to whisper – and we feared we’d be in trouble with our Airbnb hosts if the neighbours complained. In many ways it would have been easier to have been in 2 connecting hotel rooms, at least for their first few days of our trip. 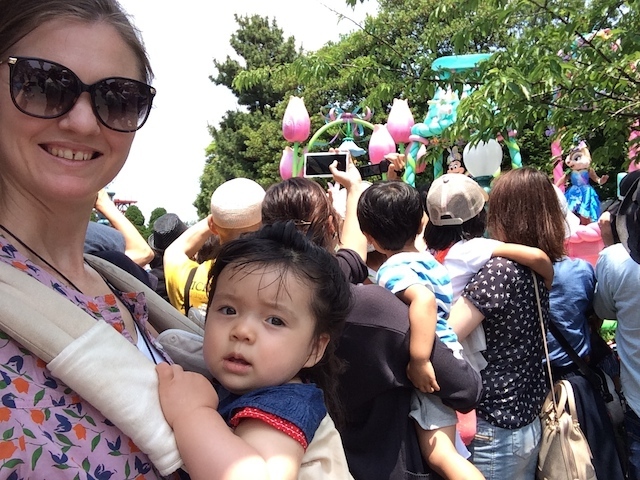 But i think Tokyo is an amazing city to explore with small kids – so much to look at!